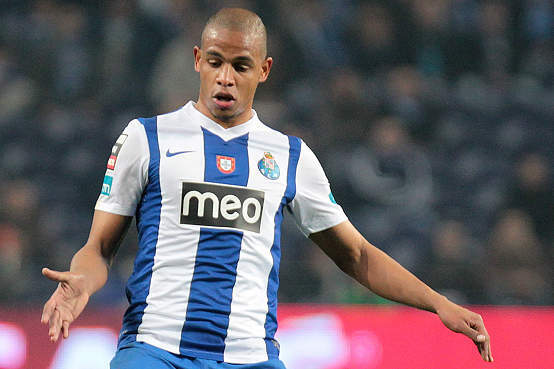 Porto’s Brazilian midfielder Fernando might play in the Premier League after rumours that Manchester United, Liverpool and Everton are set to start a bidding war over the player. The 26 year old’s contract is set to expire in the summer and this has not gone unnoticed. Manchester United manager David Moyes is under intense pressure to strengthen his team and might make a bid for the experienced midfielder who has Champions League pedigree as he has been at Porto since 2007.